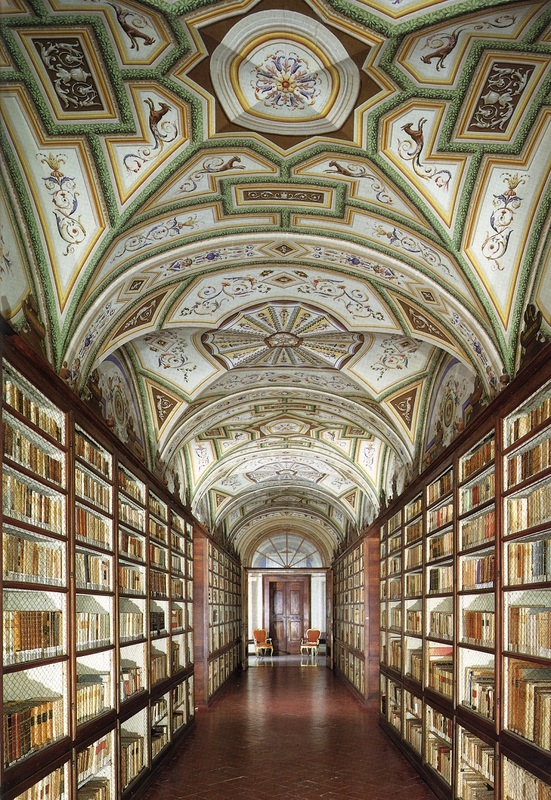 The Biblioteca Mozzi Borgetti was founded in 1773 in the ex seat of the Jesuit College which inherited the library. Over the course of more than two hundred years many more library resources were added. 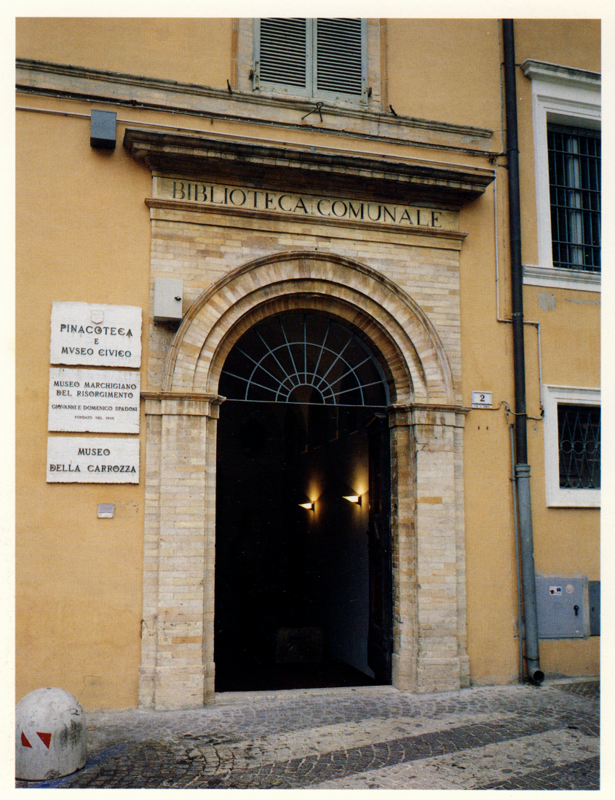 The building on the site formerly occupied by the Hospice of the Knights of St. John of Jerusalem (Knights of Malta), was altered several times up till the last decades of the seventeenth century. 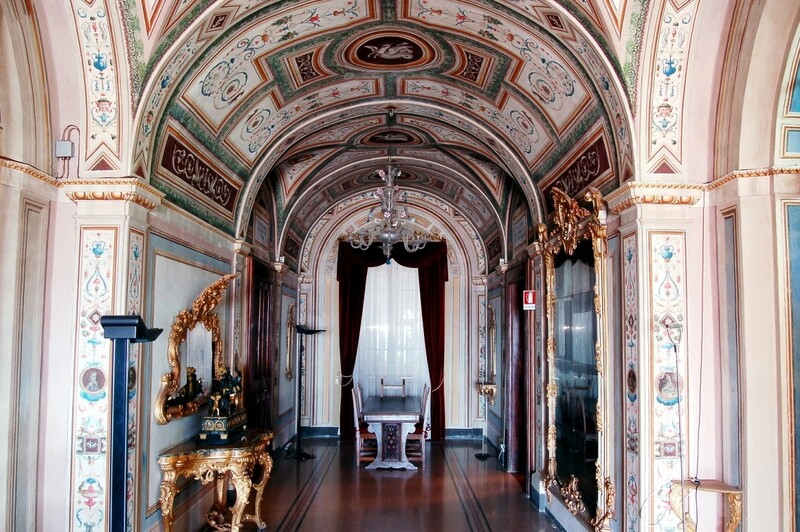 The new decoration and paintings in the palace were the work of Macerata artists Serafino Scarponi and Costanzo Alberti, who added the portraits of Roman emperors on medallions to the walls of one of the rooms. For the Transverse Gallery, Today called the Gallery of Mirrors, Domenico Marzapani and Domenico Cervini devised a series of Raphael style grotesques and Pompeian features with portraits of philosophers and eminent scientists. The paintings on the ceilings were by Vincenzo Martini. 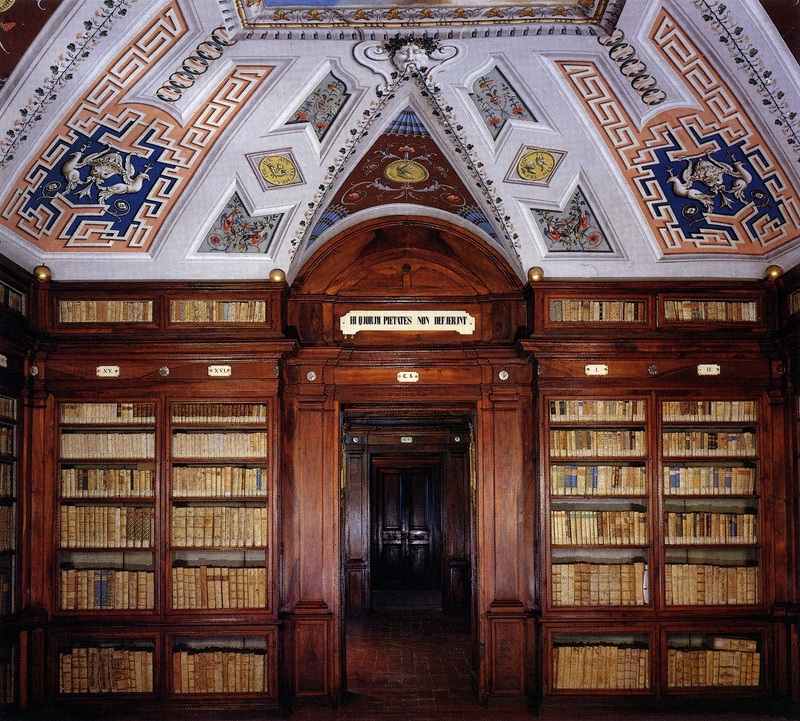 Today it is one of the largest libraries of the Marches and contains about 350,000 volumes. 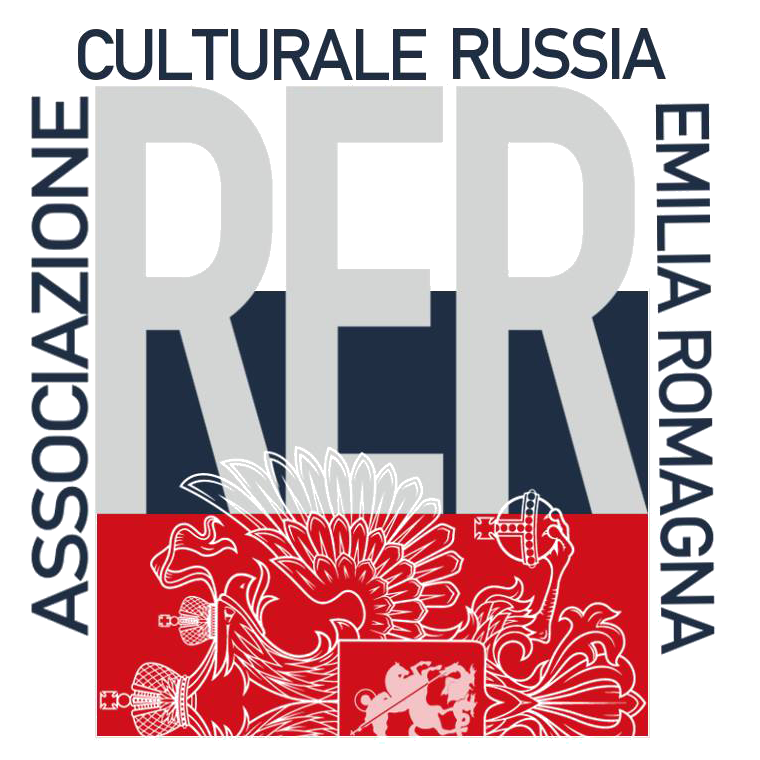 In addition to the 10,000 manuscripts, there are 300 incunabula and over 4,000 sixteenth century editions. The Library also has a collection of music and theatre, a renaissance collection and a rich photo library with over 20,000 images. All the historical collections are catalogued. Share the post "Mozzi Borgetti Library"